With the ever present snow, it is hard to believe Spring is coming, therefore it is a great time to take stock and make stock. Since we raise our own animals we often find our freezers full of parts that sometimes seem overlooked. Beef and lamb bones are some of those. Our beef bones come to the farm in big packs. We defrost and roast a bunch preserving it in the freezer for soups and stews of the future. The roasting process itself is very straightforward. Pre-heat the oven to 375 degrees and put the bones in a oven safe pan. Roast until browned. 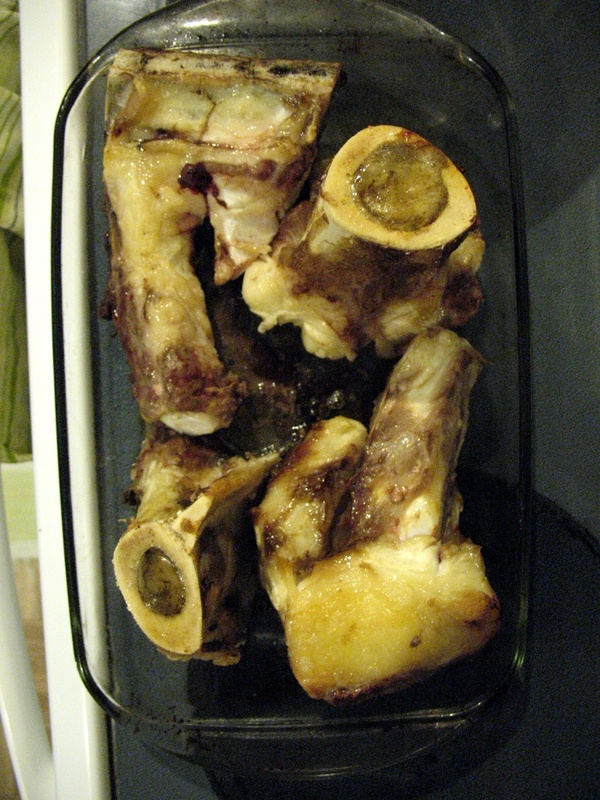 To make stock simply cover bones with water and boil. We usually put ours on the woodstove, but keeping them on the stovetop for as long as you can will insure a flavorful broth. 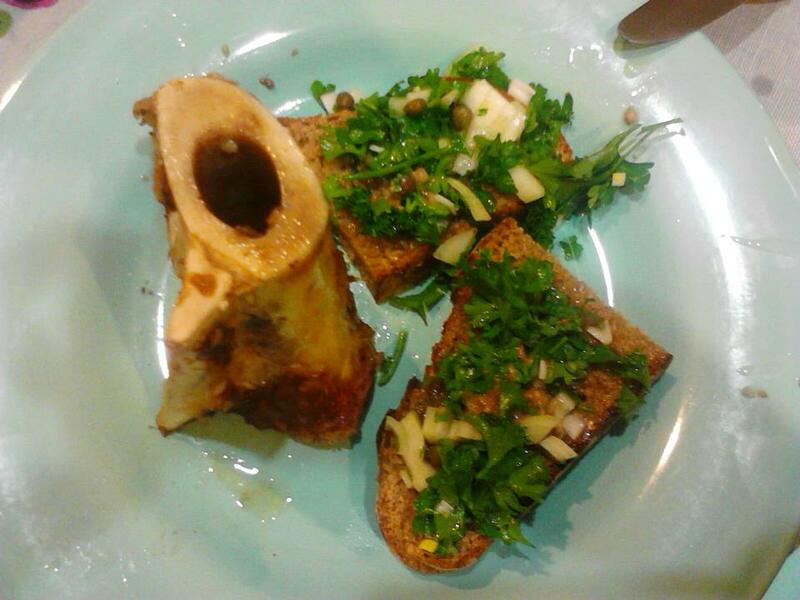 We have a variety of bones, but the marrow bones are a special treat. Jake and I found a great recipe on a blog called The Hungry Mouse. 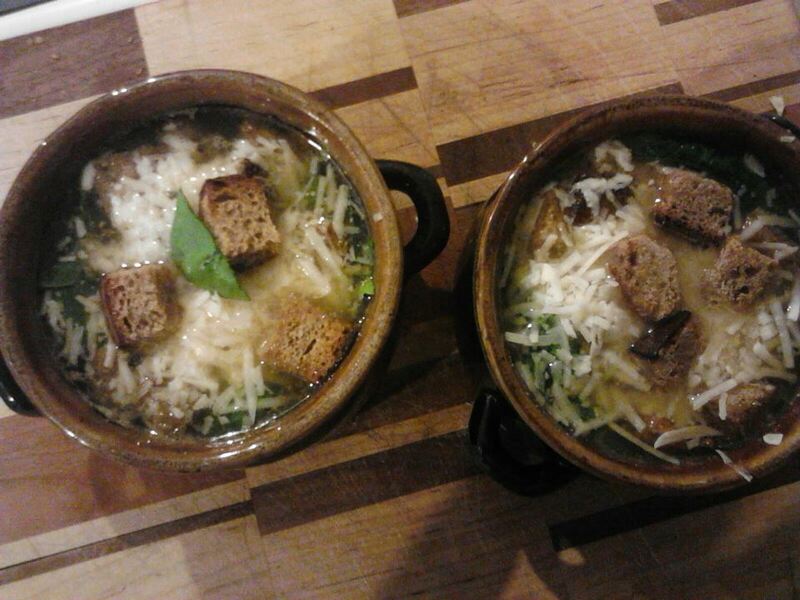 We also made some delicious french onion soup with the broth. The recipe is from James Beard’s American Cookery and is really delicious. 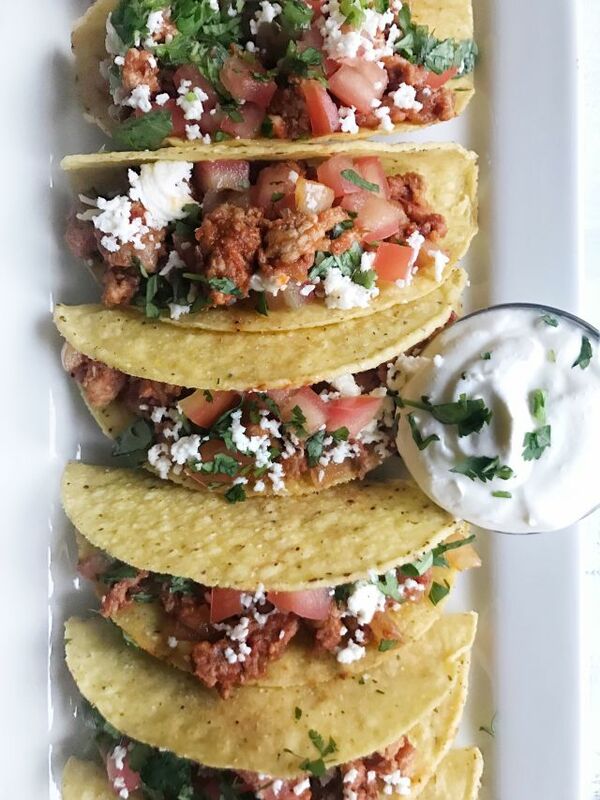 This is one dish that I will never need to order again, because it is super easy and really delicious to make at home! Brown the onions in butter and oil over medium heat until they are soft. Sprinkle with sugar and toss so sugar caramelizes them, add salt. Add boiling broth and wine, blend over medium heat. Ladle soup into ovenproof dishes and add slices of toast. We added fresh spinach as well. Place under broiler for 10 minutes. Serve at once- enjoy!